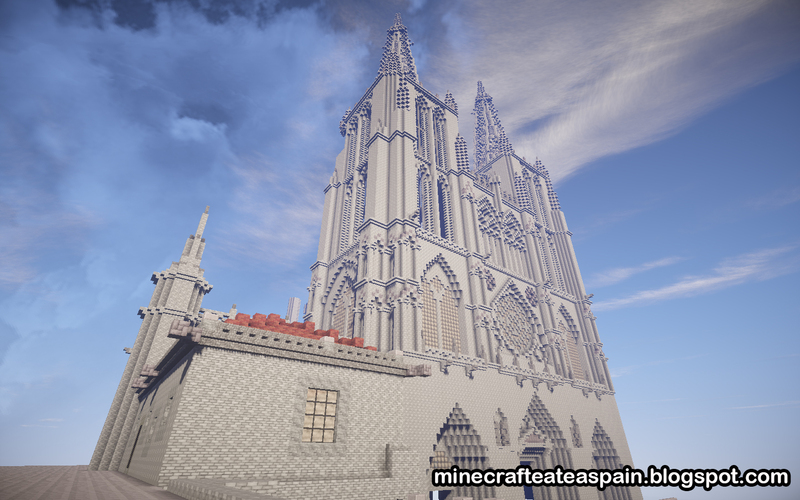 Replica Minecraft of the Cathedral of Burgos, Spain. 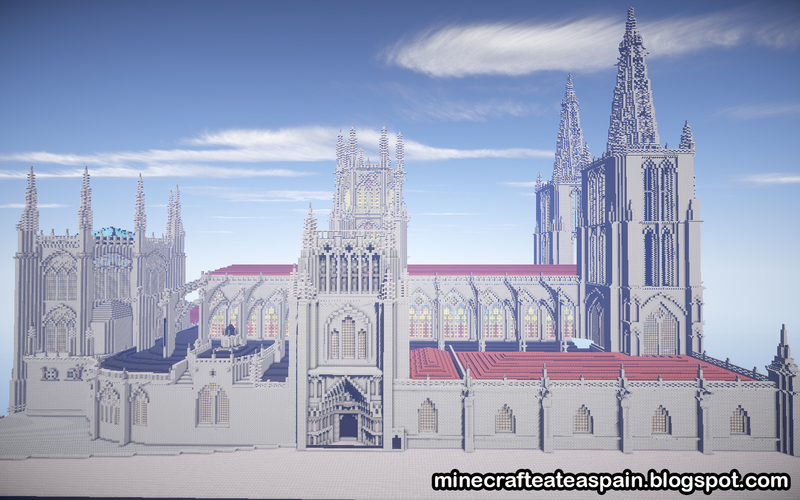 This is one of the best replicas of Spain we have made in Minecraft. Yeah I agree. 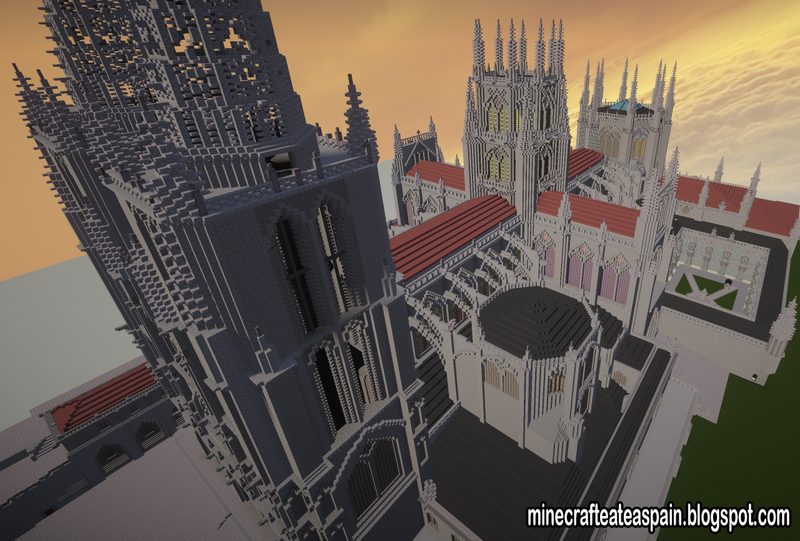 Mixing different textures would make it look better but nice job though.